July 17, 2016 - Like us now! 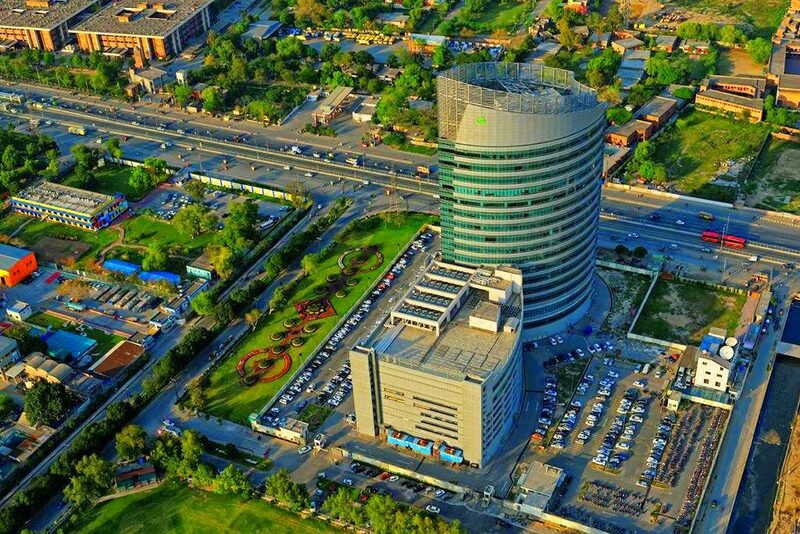 The US Consul General at Karachi Brian Heath has announced that the US is trying to establish an Information Technology park in Hyderabad. He was addressing the business community of Hyderabad. A press statement released by the Hyderabad Chamber of Commerce and Industry (HCCI) quoted him saying, “US investors are interested in investing in Pakistan and they are also watching the country’s situation”. Mr. Brian Heath was on a tour of interior Sindh. During the tour, he also visited the US-Pakistan Centre for Advanced Studies in Water (USPCASW) in Mehran University of Engineering and Technology, Jamshoro (MUET) and met a group of 20 faculty members and students who were headed to the US for a research exchange program. “We are proud to empower women scientists and researchers in Pakistan to solve its water problems,” Heath said on his visit to MUET. As per an agreement between US and Pakistan, the University of Utah is entitled to providing education and training for over a semester to 250 faculty and students of MUET. US is already partnering with UET and NUST for an energy initiative in Pakistan. Recently, US has also granted $20million to UET Peshawar for research in Pakistan’s energy sector.